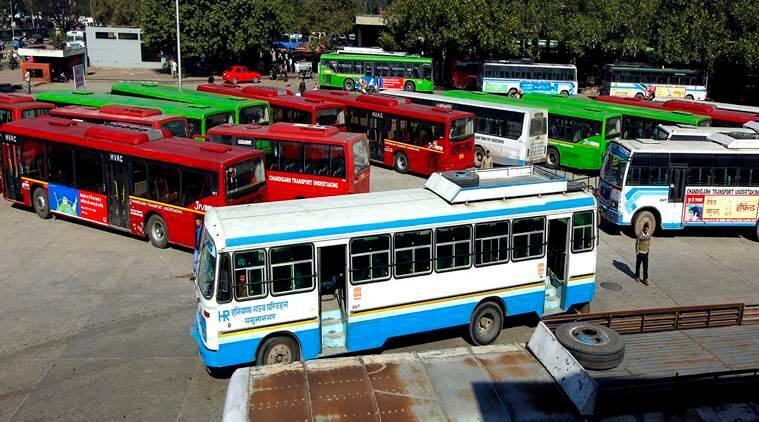 Delhi To Get It's Fourth Inter State Bus Terminal (ISBT) By Mid Next Year. By the middle of next year, Delhi will get a ‘mini ISBT’. 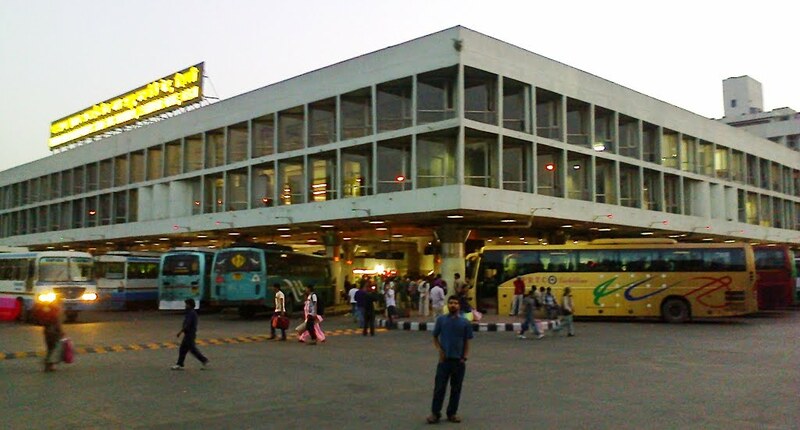 THough it will be counted as the capital’s fourth ‘Inter State Bus Terminal’, the Dwarka ISBT will cater to only passengers visiting IGI Airport. The Delhi Transport Infrastructure Development Corporation (DTIDC) which manages the three ISBTs at Sarai Kale Khan, Kashmere Gate, and Anand Vihar has a 7 acre land in Sector 22 Dwarka and the ISBT there has been in the pipeline for over a decade. It’s expected to register a daily presence of 1.5L passengers when it comes up. The mini ISBT will be for IGI passengers only and will be located bang opposite to the sector 21 Dwarka metro station. This terminal is being made to manage the traffic coming from Punjab to IGI. There have been no terminals or proper stopping points for a large number of volva busses coming from there. The terminal will also cater to buses that take passengers to nearby destinations like Agra and Jaipur. After the opening of this terminal, there will be a seamless transit of passengers from bus terminals to the airport line and there will also be shuttle services provided from the terminal to metro stations. The Ride From Delhi To Ghaziabad Might Get A Ferry Service Soon!